Most travelling sites offer hostels or low budget hotels; however, we believe comfort is key when travelling. So, we have hand-picked the very best hotels which have a perfect balance of luxury, views, fun (everyone loves a drink!) and location. Below are a few photos of some of the hotels you will stay in during your adventure! Nestled into an idyllic location on the Bukit peninsula, the Hidden Valley is the perfect choice in Bali for people searching for peace and tranquillity. 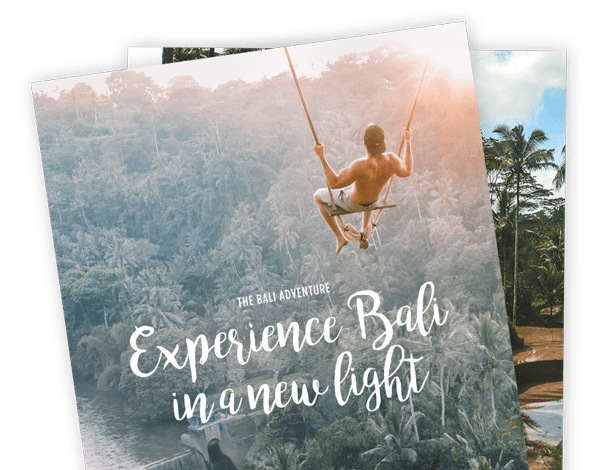 Near some of Bali’s most beautiful beaches and sought-after surf-spots like Uluwatu, Padang Padang, Bingin, Balangan and Dreamland, our luxurious resort has everything a group could ever need. 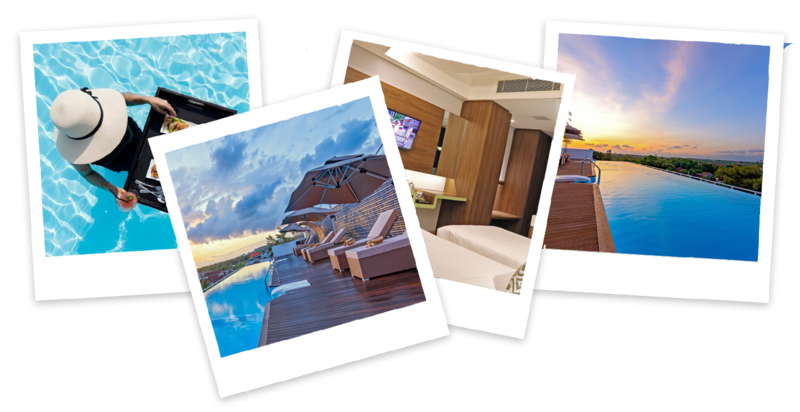 The hotel is located within an hour drive to the fantastic shopping, restaurants and nightlife offered in the tourism hubs of Kuta, Seminyak and Nusa Dua. Surrounded by lush rice paddies, The Evitel Resort Ubud offers an outdoor pool and free WiFi access. Guests can enjoy free scheduled shuttle service to Ubud Centre. The comfortable rooms are filled with natural light and feature air conditioning, a flat-screen TV and a balcony. The en-suite bathroom comes with a shower, slippers and free toiletries. Some rooms feature a garden view. The Grand La Walon hotel is Located in the heart of Kuta which is approximately 5 minute’s walk to the famous Kuta Beach. They have 97 spacious rooms that consist of 78 Deluxe Rooms, 9 Deluxe rooms with Pool Access and 10 Grand Deluxe rooms. Our comfortable rooms are facilitated with LED TV with international channels, coffee and tea making facilities, daily complimentary mineral water, air conditioner, safety deposit box, shower, free Wi-Fi (which is throughout the hotel), sofa bed and private balcony overlooking to stylish swimming pool surrounded by a tropical garden. 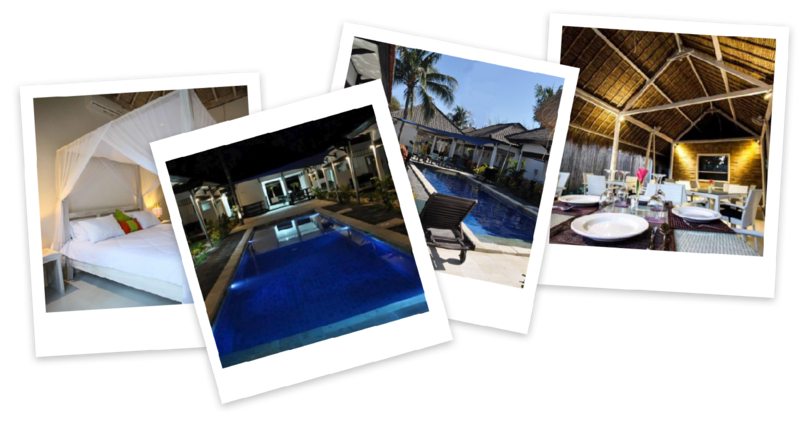 Aneka Lovina Villas & Spa is located along the black sands of Lovina Beach. The hotel has an outdoor pool, two restaurants and two bars. Rooms at Aneka Lovina Villas & Spa feature wooden furnishings and traditional Balinese designs. Each room has a satellite TV and minibar. Private bathrooms provide hot shower facilities and hairdryers upon request. Gili Palms Resort is located on the beautiful island of Gili Trawangan, which is in a group of three small islands just a few kilometres offshore from Lombok. The resort consists of 14 rooms with bathrooms, air conditioning, LED TVs, and freshwater showers from a desalination plant. The hotel is located 150 metres from the best bit of beach on Gili T where you can snorkel with turtles just off the shore. We handpicked the hotels you stay in, some away from the stereotypical tourist locations so you can experience true travelling, comfort and fun that comes with it!